Hello my crafty friends! 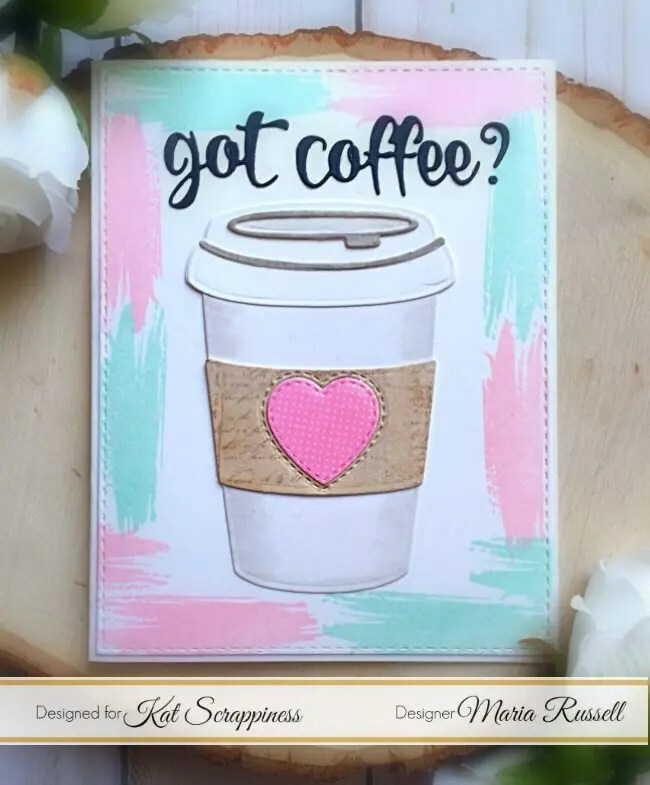 Maria here with you today at the blog, sharing some coffee-themed cards, showcasing the new Got Coffee Script die, the Layered Coffee Cup die, Fancy Scalloped Stitched border dies, and a bunch of other supplies available at the shop. I have a process video for you today for one of the cards that you see below so I will keep this blog post short. Here are the two cards that I made using the dies. Which one is your favorite? 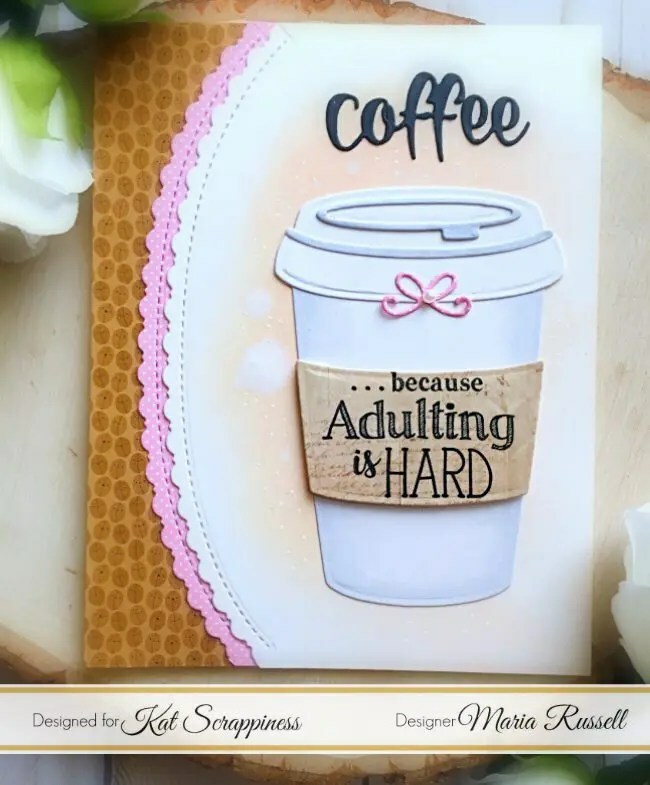 I hope you like the cards today. Please don’t forget to use my coupon code “MARIA 10” for 10% off your order at the shop. Have an amazing day!